Many thanks to Donna Carrick of Carrick Publishing for permission to repost her excellent article on the components of a winning anthology! 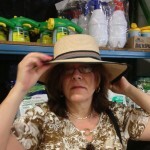 Throughout this writing and publishing journey, I've been known to wear a number of different hats. 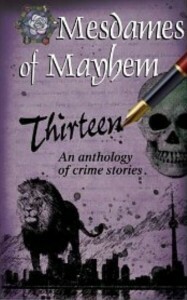 Today, in honor of the Mesdames of Mayhem and in celebration of our soon-to-be released crime anthology: 13 O'Clock I'll slip on my purple chapeau. While sporting my Carrick Publishing hat, I've managed to acquire my fair share of experience in producing short story collections and anthologies. 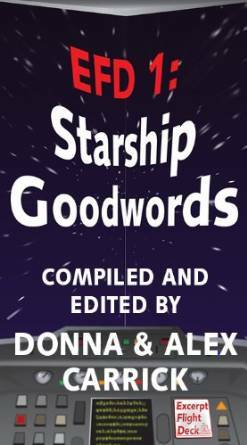 Given the unique challenges they present and the special place they hold in the hearts of readers, anthologies require extensive care in the creative process. As a result, the anthology was the recipient of two nominations for the coveted Arthur Ellis Award 2014 for Best Short Story, as well as one Derringer Award nomination! Arthur Ellis Nominations for Best Short Story: "Watermelon Weekend" by Donna Carrick and "The Emerald Skull" by Sylvia Maultash Warsh. 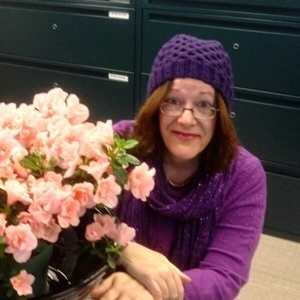 Derringer Award Nomination for Best Short Story: "The Sweetheart Scamster" by Rosemary McCracken. In our newest anthology, 13 O'Clock, our theme is that age-old thief, time. In particular, we asked our authors to explore the inter-action between time and crime; to reflect upon crime throughout ages past, or in future eras, or how the passing of time either heals old wounds, or refreshes them to spur on evil deeds. It should go without saying, but I'll say it anyway. As writers, we rely on readers. For this reason, we owe it to them to offer stories that are entertaining, exhilarating....hell, interesting! 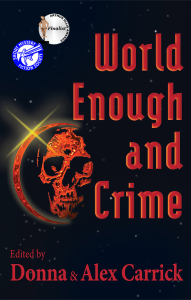 In the 2014 anthology, World Enough and Crime (Carrick Publishing, in conjunction with the Facebook group Excerpt Flight Deck for readers and Authors) we asked our EFD authors to bring us their very best in short crime fiction. The result? 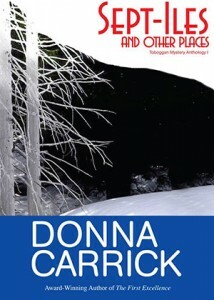 Another industry-acclaimed anthology by Carrick Publishing! Arthur Ellis Nomination for Best Short Story: "Writer's Block", by Kevin Thornton. 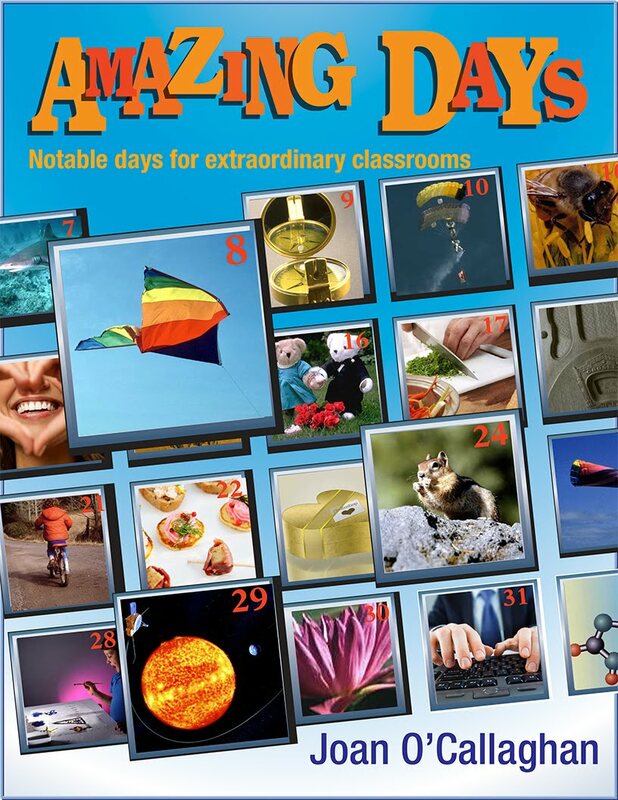 Derringer Award Nomination for Best Short Story: "The Ultimate Mystery", by M.H. Callway. Every project needs one. The Mesdames of Mayhem founder, author M.H. Callway (Windigo Fire, Seraphim Editions, 2014) has been at the helm every step of the way. Madeleine (to her friends, among whom I'm blessed to count myself) keeps her eye on the ball at all times, never losing sight of the goal. Mad, you're a true champion! In my dual capacities as author and publisher, I maintain a strict policy: All work must be thoroughly edited. I've been lucky over the years to be able to fortify my own careful (though not flawless) eyes with those of my husband, Economist, author and seasoned editor Alex Carrick. In the case of the Mesdames' crime anthologies, several of the Mesdames pitched in for a final proof-reading marathon. We were fortunate, with our latest title 13 O'clock, to have the help of author and seasoned journalist/copy-editor Ed Piwowarczyk. 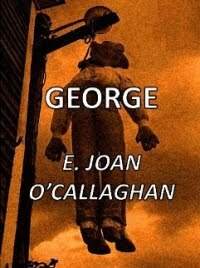 His assistance was invaluable, and it shows in the polish of the stories within. Authors, I cannot emphasize this enough: we are not working in a void, and no matter how well our hold may be on the language, we are not infallible. Please, give your readers the benefit of your best effort. Engage the help of a second, or even a third, set of professional eyes. 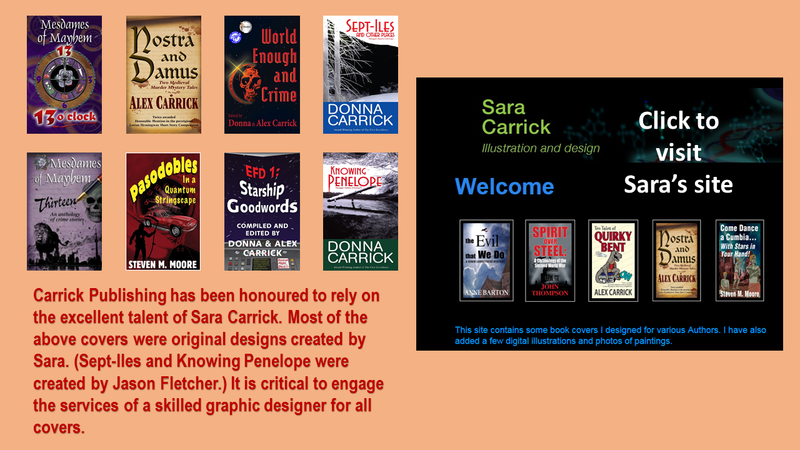 At Carrick Publishing, we're committed to helping Indie authors excel in their literary goals. From copy-editing, formatting and making your product sale-ready, we will guide you. Our work for the Mesdames of Mayhem as well as for the Excerpt Flight Deck authors has been a source of great pride as well as an opportunity for continued growth and learning. Whether you're an author or a publisher (or as many are these days, both), you need to broaden your understanding of what it means to earn readership. The Mesdames of Mayhem have been blessed beyond gratitude to have the on-going help and support of dear friend and marketing wizard Joan O'Callaghan. 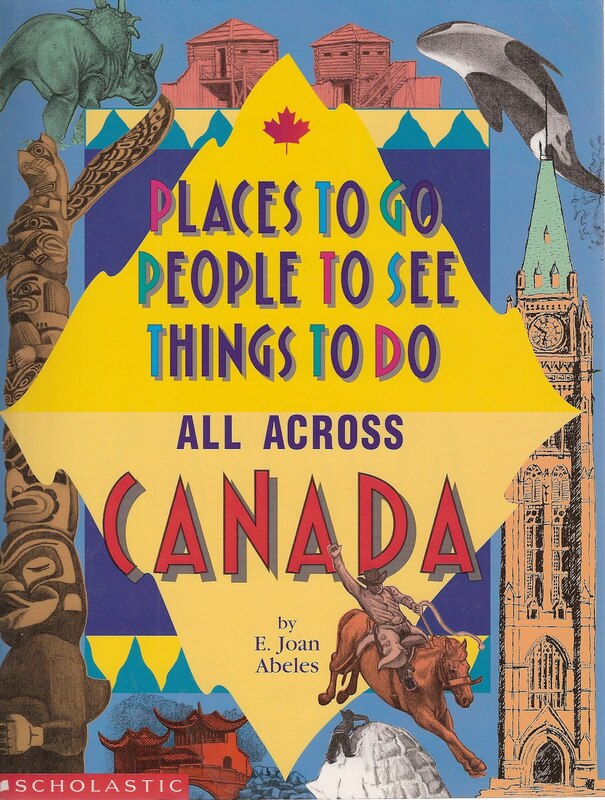 Joan's genuine love of people, of meeting them, getting to know them and talking about her equally passionate love of books has been the mainstay of our continued success. We don't say it nearly often enough, but thank you, Joan. 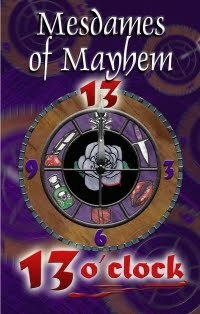 The Mesdames of Mayhem are 16 friends who share a common bond: their love of literature in general, and crime genre in particular. Look for us at events in southern Ontario, and be sure to read our work, available at fine retailers everywhere!